Is WeChat Wallet The Strongest Mobile Wallet Available? PassKit is happy to say that we officially support WeChat Wallet. Besides being a platform for mobile payments, which you can read more about here, WeChat also has the capability of being used as an all out mobile wallet. 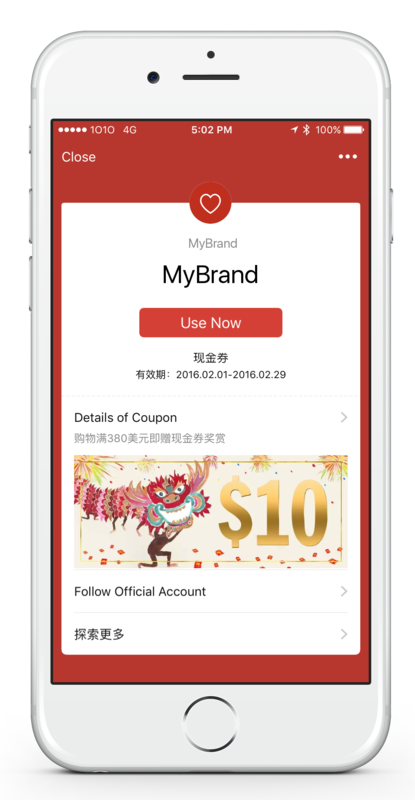 Using PassKit technology, businesses can integrate their own mobile coupons as well as beacons into the WeChat mobile app. Giving you access to millions of WeChat users. 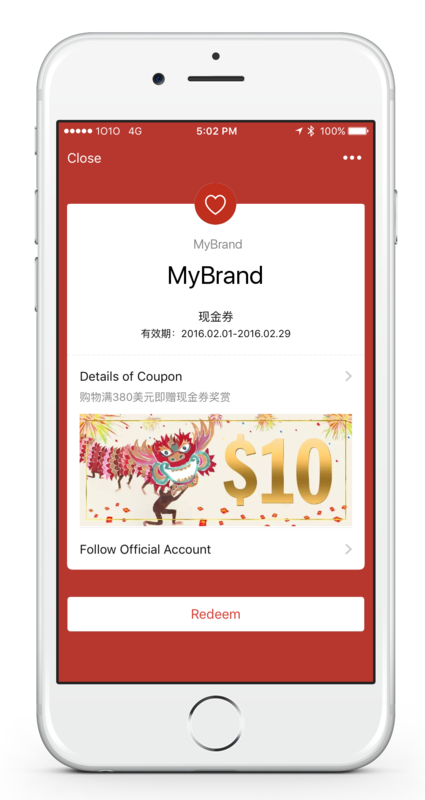 In order to use WeChat Wallet, your business must have an official WeChat account. You can learn how to do this here. You will also want to have a beacon that works with WeChat, but you’re in luck because our very own GemTot Beacons integrate perfectly with WeChat Wallet. 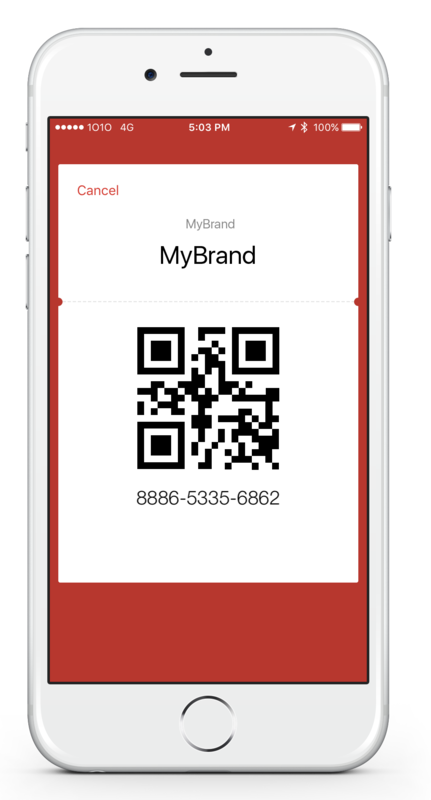 For this demo, we created a mobile coupon that will be distributed via a beacon. The process I’m about to show you is the process that a customer would go through in order to use the mobile wallet content that your business provides. First, go to the discover tab in WeChat. Then select “Shake”. 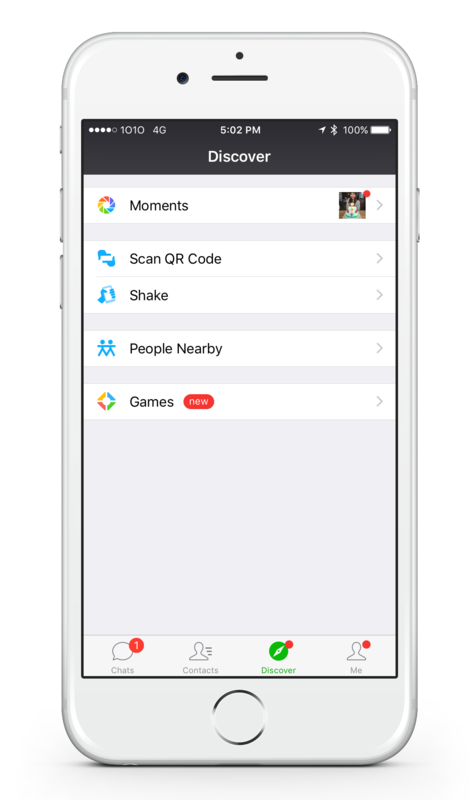 Once shake is selected make sure “Nearby” is highlighted in green. 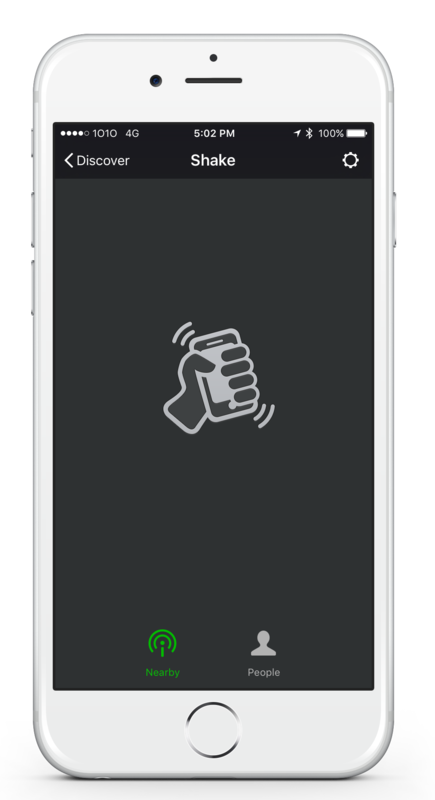 Once the phone is shaken, any beacon signals will be show on the screen. When a beacon pops up, select the beacon. Once a beacon is selected, WeChat will bring up the page with the offer. The initial offer will look like the picture below. After clicking redeem, the offer will look like this. Click “Use Offer”. 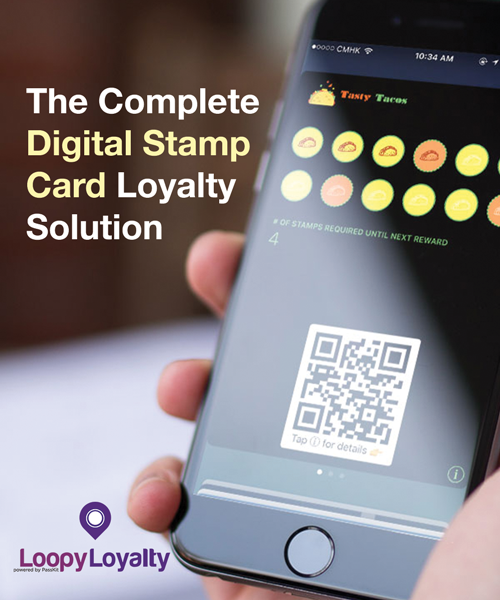 A QR code will then be presented that is to be scanned by the merchant. Once the QR code is scanned, the offer will then turn into a “Used” pass. If a coupon is saved so that it can be redeemed later, it will be saved under the “My Coupons” tab. That is how simple it is to use WeChat Wallet. 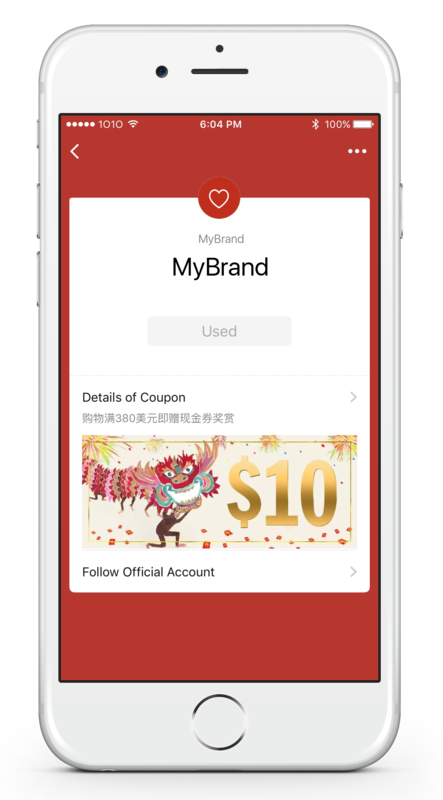 With PassKit, your business can easily integrate beacons and mobile wallet content directly into WeChat. 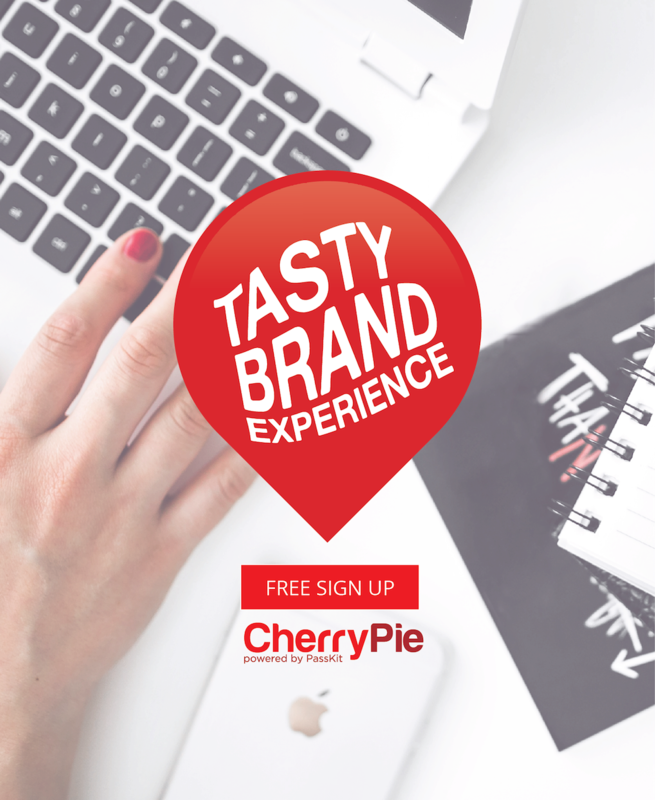 The content can be anything from a coupon to a sweepstakes giveaway. The only limit is your imagination. 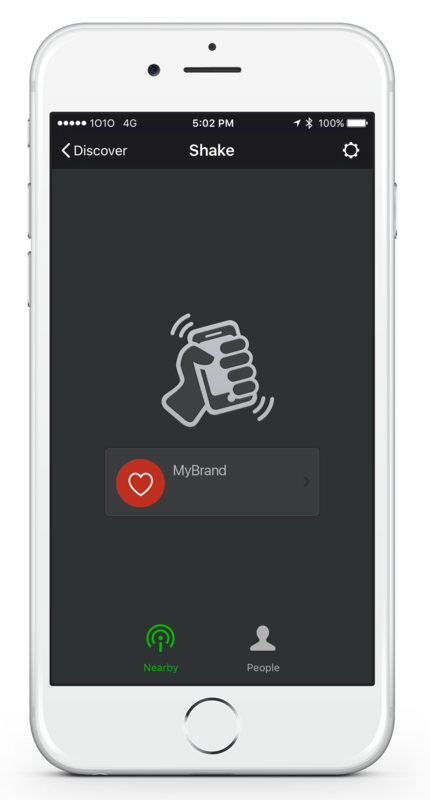 With WeChat beacons, a business can provide an experience for the consumer. By simply scrolling down, the user can see new content(the content can even be paired with music). 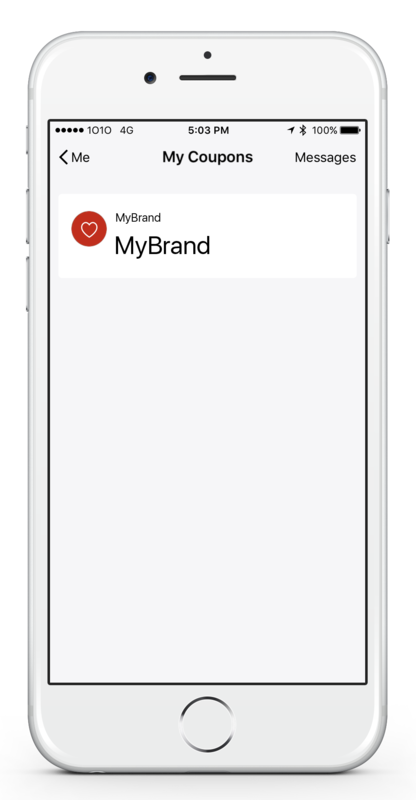 This allows businesses to provide an experience similar to iBeacon, while also eliminating the need for them to build their own app. Making WeChat Wallet different than mobile wallets from Google and Apple. The image below is an example of the user flow. Have any questions on integrating into WeChat Wallet? Let us know in the comments below and we will be happy to help. I’m looking into a business account! WeChat wallet is very strong and popular in China even overseas, it’s very convenient, safe and fast, WeChat pay is necessary in daily life now.